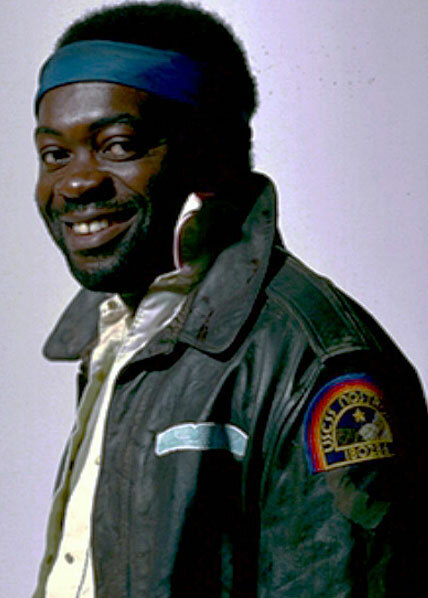 Parker is the Chief Engineer and half of the mechanical team along with Brett aboard the Nostromo. He is loud and aggressive in his pursuit of compensation for any and all work. He views the flight crew of being somewhat elitist and often makes comments about them to this effect. Once the alien is on board, he tries to take the lead in killing it, but eventually concedes leadership to RIpley and her more planned resourcefulness at dealing with the situation. While showing strength and determination under pressure, he is killed along with Lambert when she panics, preventing him from being able to defend against the creature.